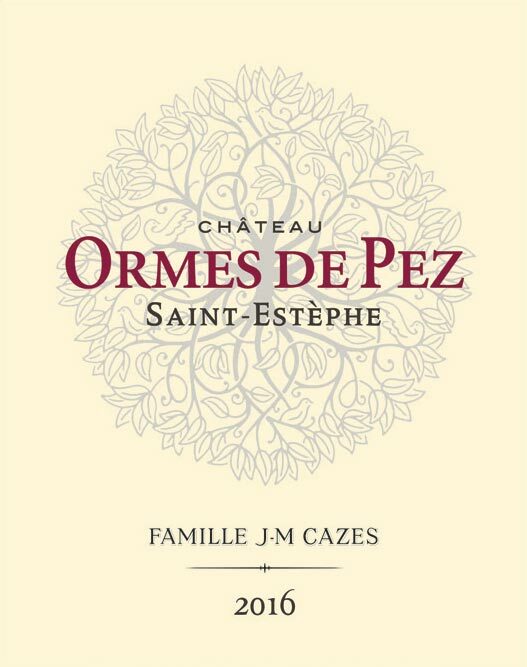 The wines from Ormes de Pez are powerful yet characterised by their harmonious structure. They are indulgent, pleasurable and combine a smooth, fleshy texture with the distinctive elegance of a Saint-Estèphe. 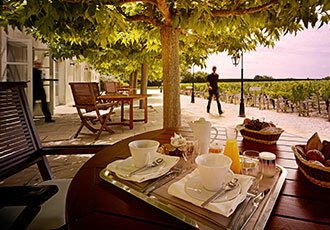 Made using the traditional grape varieties, these wines are rich, full-bodied and generous. They are made of predominantly Cabernet Sauvignon and complemented by a significant amount of Merlot for a combination of longevity and smoothness. The resulting wines are rich and fruity with a rather imposing tannic backbone. They are seductive in their youth and develop their finesse after a few years of bottle age. The 2016 vintage was characterised by a relatively early bud break, a wet spring, ideal flowering, a hot dry summer resulting in the progressive introduction of water supply constraints and an autumn conducive to ripening, bringing just a few millimetres of necessary rainfall. Grapes were harvested by hand by a team of 50 in 200 kg containers. 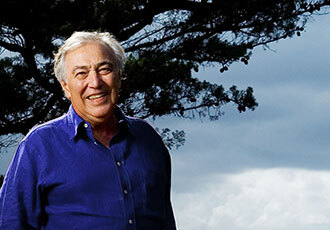 It took 12 days to pick the estate’s four varietals. The Merlot was picked in five and a half days between 27 September and 4 October, and the Cabernet Sauvignon, Cabernet Franc and Petit Verdot were harvested in six and a half days between 4 and 11 October. Harvesting took place in an optimal context, thanks to favourable weather conditions. For the second year running, optical sorting was tested at Ormes de Pez. All vats were used for “traditional” vinification: rapid alcoholic fermentation and vatting over a 20-day period on average. The first pumping over revealed a bright, rich colour and both a powerful and velvety tannic structure. Running off confirmed the promising quality of the wines tasted during alcoholic fermentation – the 2016 vintage had everything it took to become a great vintage. Malolactic fermentation occurred in good conditions, with the last of it ending at the beginning of December. We could then begin blending before leaving the wines to age in barrels. This 2016 vintage is characterised by a richness, finesse and elegance. Its fruity nose mixes very classic notes of morello cherry, blackberry, cassis and a touch of liquorice. Its mouth, both full-bodied and fresh, reveals silky tannins enveloping a very long final.